Tour Brochure and Map available HERE. 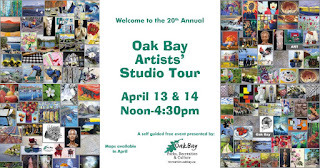 Enjoy an afternoon walking, biking or riding the lovely streets of Oak Bay, as you visit the studios of Oak Bay Artists. I have developed a new studio which will be open to visitors. 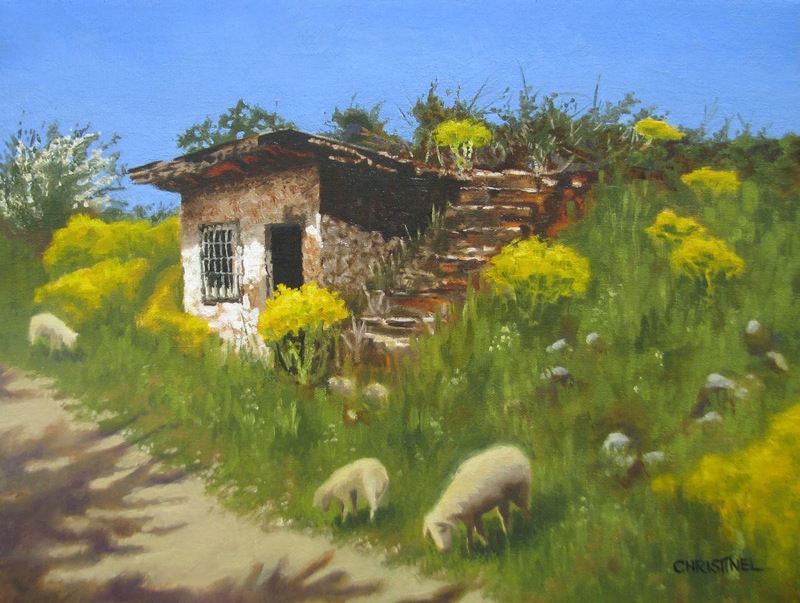 My Camino de Santiago series entitled "One Million Steps" is growing, (see below) and some new still life paintings also await. 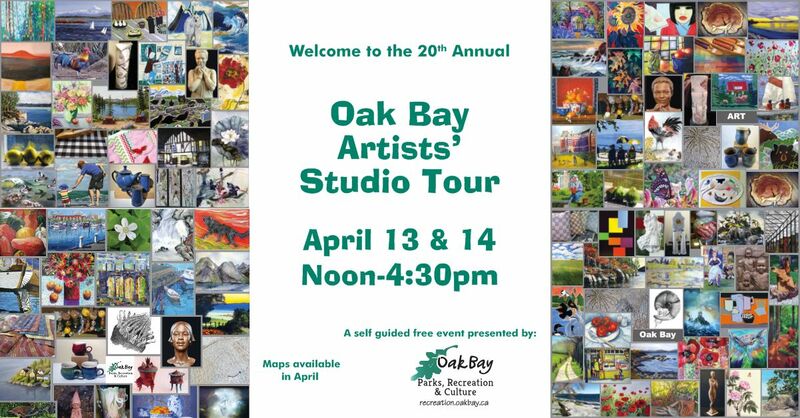 If you're in the area I hope you can drop by and say hi! Hi Hilda, Thanks very much! Tell your daughter she's going to LOVE the Camino. I went in May last year and it was beautiful with wild flowers and wild herbs growing all along the path. And you meet wonderful people from all over the world. Tell her Buen Camino!